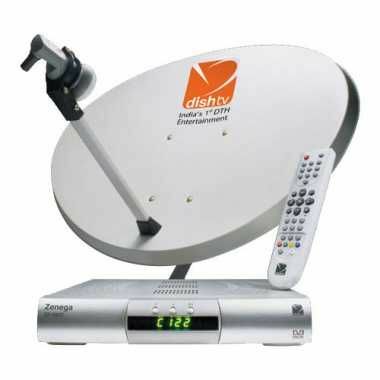 BEST AND LOWEST OFFER PRICE OF DISHTV DTH SET TOP BOX IN KOLKATA AND ALL INDIA. FREE HOME DELIVERY ANY WHERE IN INDIA DISH TV. OUR OFFER PRICE IS @SD 1400/ SD+ 1600/HD+2600. FREE CABLE WIRE FOR 12 METERS. IF YOU WANT TO BUY A DTH CONNECTION CONTACT US. My Contact Number is 97257 64890 I leave in Gnadhinagar(Gujarat) India, I hope dish tv.